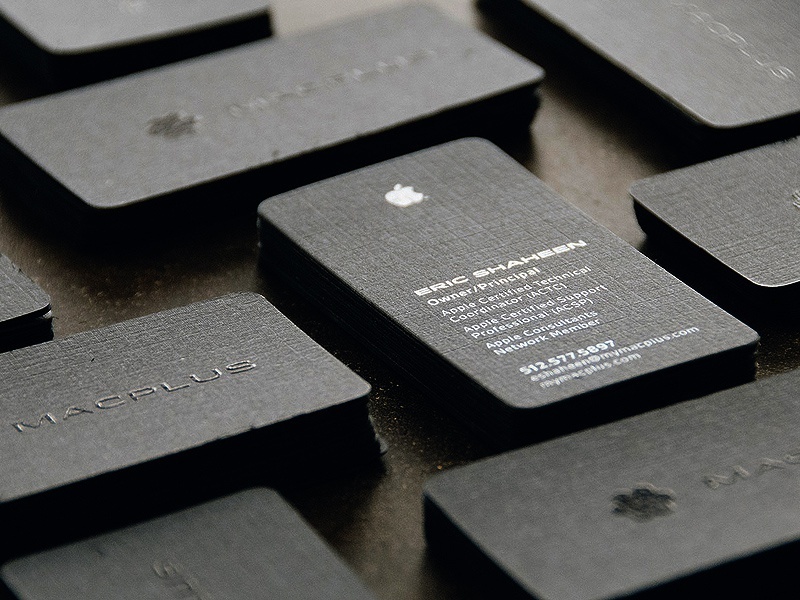 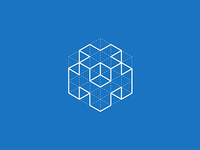 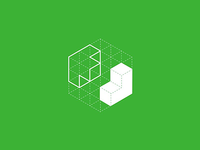 20 years in the industry as an Associate Creative Director, Art Director, Illustrator and Designer. 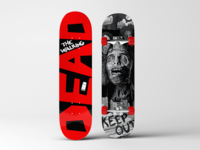 If you like my stuff please let me know. 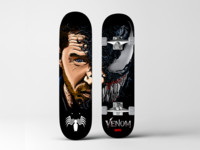 Venom Skate Deck — Here's my 9th comic book themed skateboard illustration and design. 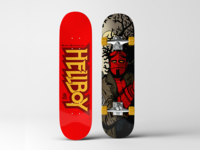 Hellboy Skate Deck — Here's my 8th comic book themed skateboard illustration and design. 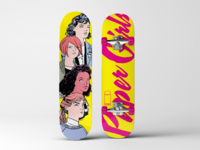 Paper Girls Deck — Here's my 6th comic book themed skateboard illustration and design. 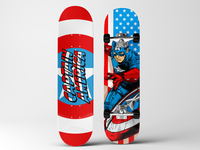 Captain America Deck — Here's my 5th comic book themed skateboard design. 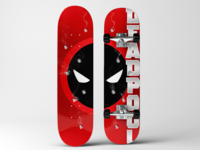 Deadpool Skateboard Deck — Here's more of my comic book skateboard deck series. 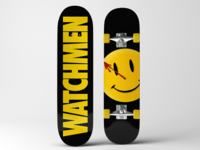 Watchman Skateboard Deck — Here's more of my comic book skateboard deck series. 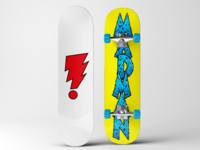 Madman Skateboard Deck — Here's more of my comic book skateboard deck series. 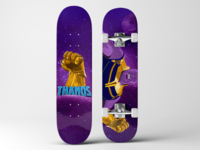 Thanos SkateBoard Deck — Just finished working on this Thanos skateboard deck. 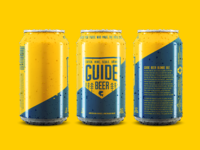 Sweetwater Guide Beer — Here's a concept design that I did for Sweetwater Brewing Company. 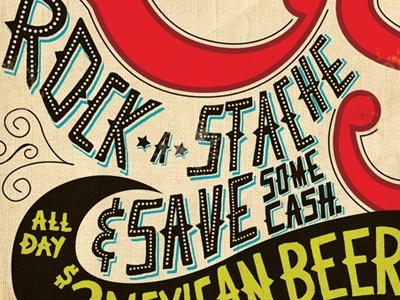 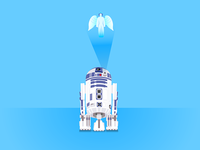 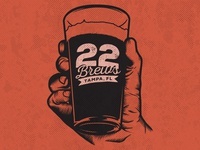 Cheers — Here's a taste of a current illustration project I'm working on. 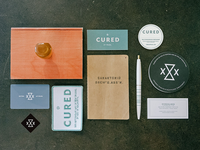 Yoder Smoker — Just working on my illustrations. 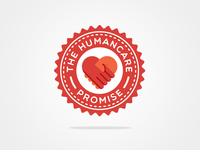 The Humancare Promise — Designing a logo mark for a client's promise. 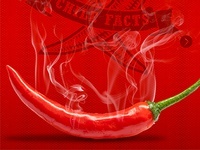 Bailey Farms Chile Pepper Site Design — Working on an upcoming pepper farmer's website.